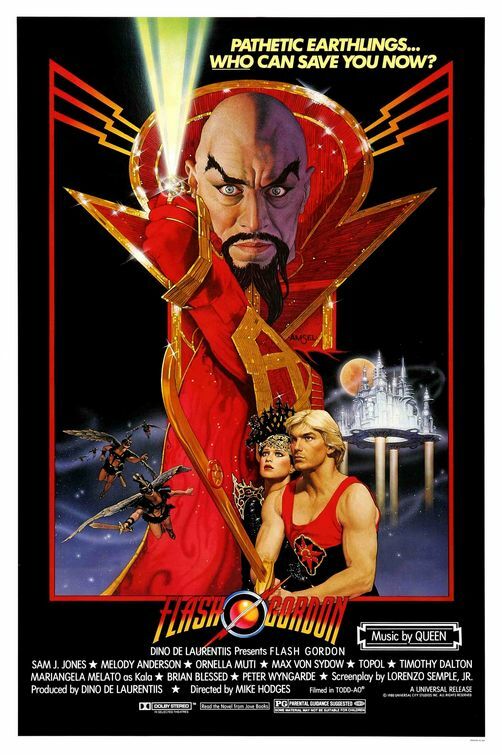 heute Abend gibt es auch Flash Gordon im TV. Der Film kommt heute Abend (25.03.2016) ab 21:45 Uhr auf Eins Plus. Die Wiederholung gibt es einige Stunden später ab 02:30 Uhr. This entry was posted on Freitag, 25. März 2016 at 05:17 and is filed under Comicverfilmung, TV-Tipp. You can follow any responses to this entry through the RSS 2.0 feed. You can skip to the end and leave a response. Pinging is currently not allowed.